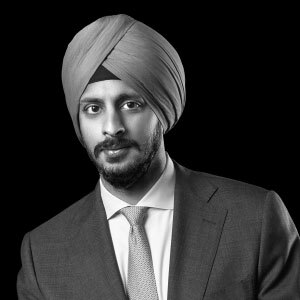 Prab Chawla has been involved in principal investing and investment banking since 2010. Prior to joining Linden, he worked for the private equity arm of the World Bank, where he evaluated and executed investments in various emerging markets. Previously, Mr. Chawla was an Associate at KRG Capital Partners, where he focused on private equity opportunities across healthcare, consumer, business services, and manufactured products. He began his career in investment banking at Credit Suisse, where he was an Analyst in the Mergers & Acquisitions Group in New York. Mr. Chawla holds a BA in Economics, with honors, from Northwestern University and an MBA from Harvard Business School.